Health fragments; or steps toward a true life, embracing health, digestion, disease, and the science of the reproductive organs. Part first. [Part II.] Embracing dress, heredity, child training, kitchen and dining room ethics, by Susan Everett. New York : Wood & Holbrook, 1876 (3rd ed.). Description : [1 l.] pl., viii, 256, , 52 p. ; ill.: 1 phot., 125 engrs. ; 24 cm. Photograph : frontis. 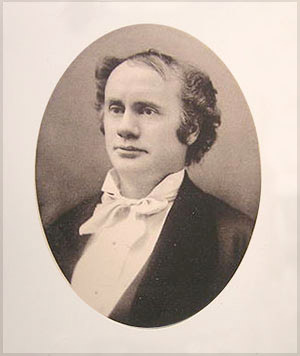 photo portrait of Everett. Author caption: By George H. Everett, M.D., Lecturer in Physiology and Hygiene. Medical degree, Pennsylvania School of Medicine, 1869.